New tenant: Dunkin Donuts at 4375 Clayton Road. Gain approval of drive thru. Coordinate with Architect and Civil Engineer on site design. Gain approval for building remodel. Work with Architect and planning department on re-design. Gain approval from Lender for Construction Loan & Manage draw requests. Coordination with Contractor, Architect and Civil Engineer on construction through completion to ensure timely completion. Presence of new anchor tenant Dunkin Donuts. 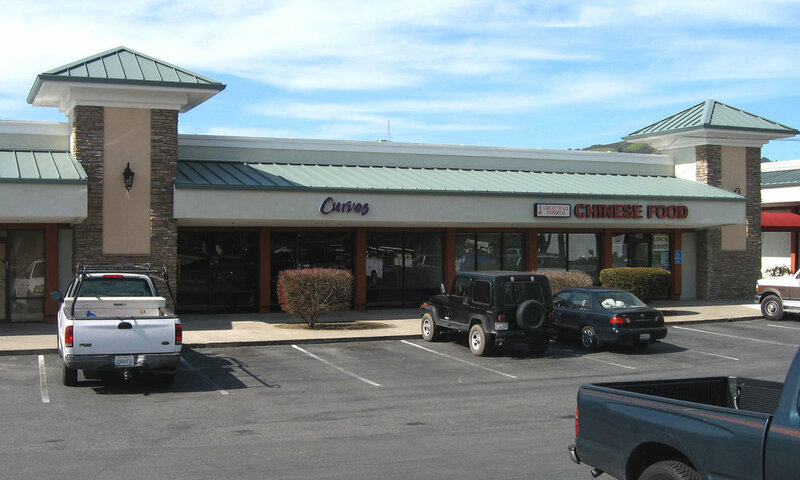 This increased traffic into shopping center and increased attractiveness of retail center. With drive thru, we activated the rear, unexposed part of the shopping center. See site plan. 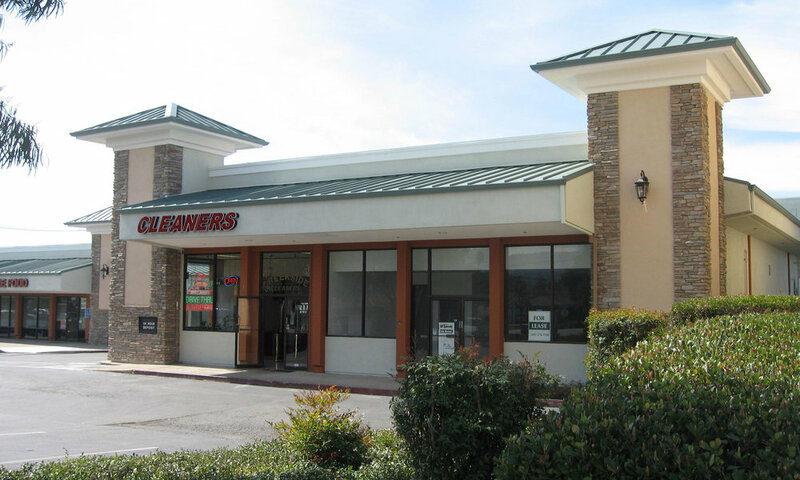 Raise profile of shopping center with remodel, which improved tenant quality. Increased Cash Flow & Valuation. 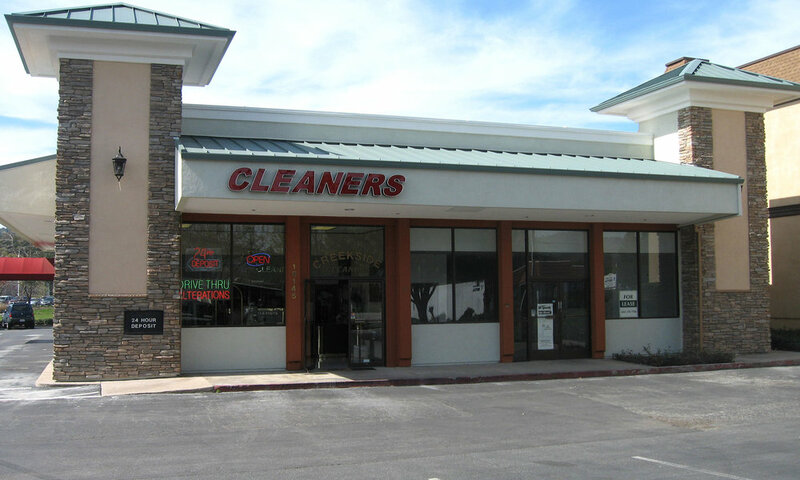 Advised client to complete certain deferred maintenance & remodel units as they became vacant to improve valuation. Time was on our side to do various improvements given positive market conditions and momentum of economy. Worked with client for approximately 15 months remodeling units, raising below-market rents and completing deferred maintenance. With a combination of improvements noted above and continued market conditions, valuation increased by approximately 55%. After remodel photos — click to view large. In two separate incidents with two different cities, we successfully appealed the municipality’s attempt to raise water rates. Researched ordinance to verify City’s notice to raise rates is justified – we do not assume. Conclude City’s right is inconclusive. Appeal decision and present evidence. In one case, overturned City’s attempt and increase did not go through. The other case, we successfully negotiated a 50% reduction in the expected increase. Switched parking lot and exterior lighting to LED. Reduce electric lighting expenses by 40%. This leads to reduced NNN charges to tenants. Competitive advantage versus other retail centers when a tenant compares their all-in cost to rent a space. Remodel Retail Center taking advantage of City’s Façade Improvement Program. Gain approval for building remodel. Work with Architect and City’s Planning and Economic Development Departments for approval. Coordination with Contractor and Architect on construction progress and ensure timely completion. Significant Reduction in cost of construction. Received matching funds from City for Remodel thru façade improvement program. Addressed several areas in need of repair. Raised profile and attractiveness of shopping center. Improved tenant retention, tenant recruitment, and tenant quality – currently fully occupied. This lead to increased Cash Flow & Valuation. After remodel photos – click to view large.